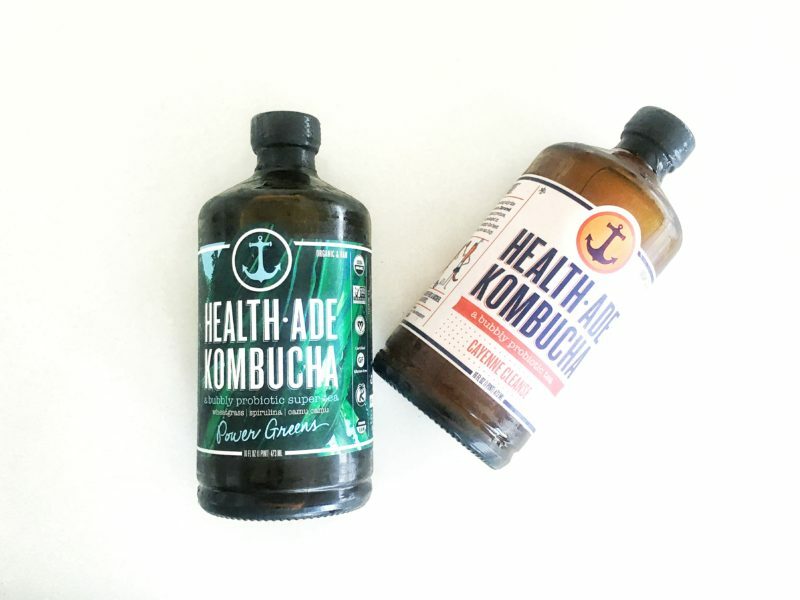 Have you heard of Kombucha? Probably. But do you know why you should be drinking this "elixir of life" daily? 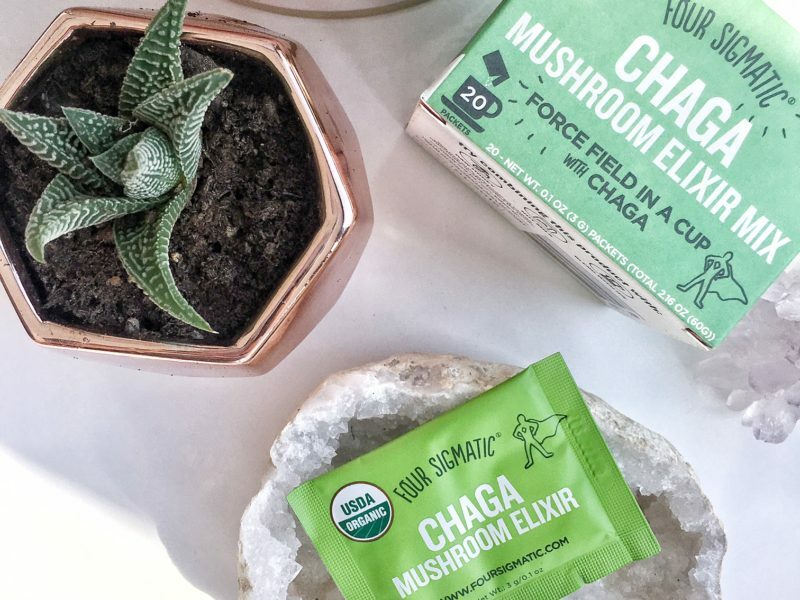 What you need to know about the medicinal mushroom superstar, the chaga mushroom. From treating cancer to inflammation.